Many of us like to jump in a hot shower and stay there for a long while, especially when it’s cold out. 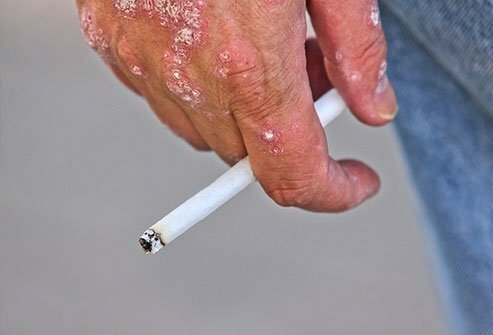 That may be harmful to your skin (also known as your dermis). Bathing in hot water for long periods dries you out, and dry skin is itchy, scaly, and flaky. That’s because hot water strips away your natural oils. For better skin health, keep the water warm, not hot. If you insist on a hot shower, keep it under five minutes. If you haven’t already, start using moisturizer every time you wash your face. Why? Moisturizer traps water close to your dermis, giving you that ‘glowing skin’ treatment. The extra moisture reduces the wrinkles, too. It eases the effects of dry skin, and can make chapped, patchy, flaky skin look and feel better. The right moisturizer can also help with inflammatory skin problems such as eczema. Moisturizing creams are a middle ground between oily ointments like petroleum jelly and watery lotions. Creams work great as moisturizers, but their stabilizers can cause allergic reactions, so it’s best to test them first. If you’re trying a new cream, first test a small amount about the size of a pea on your inner wrist or elbow. 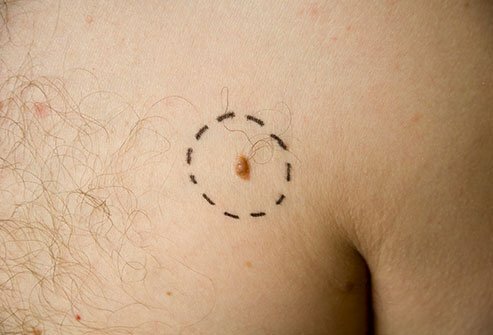 Leave it alone and don’t wash that area for a day or two, and pay attention if you start to feel pain or itching or notice a rash or any redness. While moisturizing your face is essential, it doesn’t hurt to apply moisturizer across your whole body after a warm shower, which can help prevent dryness, itching, and flaking. You may think anything that lathers and cleans is soap. But that’s not the case. True soap is made out of fats, oils, or fatty acids. Cleansers on the other hand are made partially or entirely of synthetic materials. And dermatologists tend to agree on this tip: for a healthier dermis, cleansers are better than soap. Cleanser is milder. You may have to be a little more patient if you have oily skin, but cleanser will leave you in better shape overall. It also doesn’t leave soap scum on your skin as soap can. And here’s a nice bonus—that soap scum won’t appear on your sink or tub either, making cleaning a breeze. 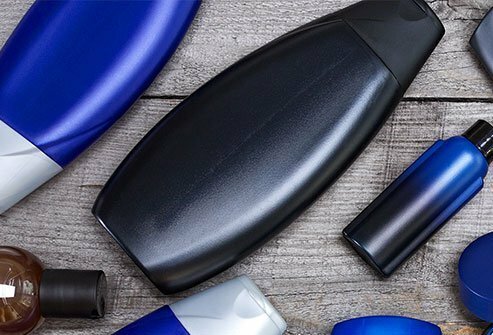 Go easy on the scrubbing, though, whether you’re using soap or cleanser—too much scrubbing can dry out your epidermal layer either way. 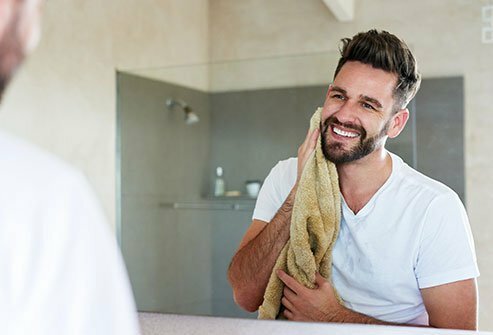 When you’re finished with your morning shave, you don’t want a lot of irritated red bumps staring back from your mirror. 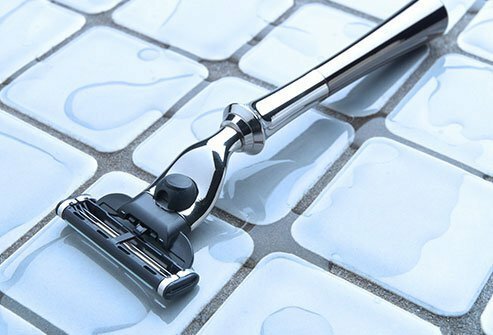 Razor bumps are caused by irritated hair follicles, and irritation is worse if your stubble isn’t nice and soft before you shave. How much time do you spend thinking about how to dry your face? Probably not much, but here’s a tip. When it’s time to dry, try patting your towel rather than rubbing. Rubbing leaves you irritated and dried out, and patting can fix this. The next time you’re out shopping, be aware that there are certain words that go beyond mere marketing boasts. 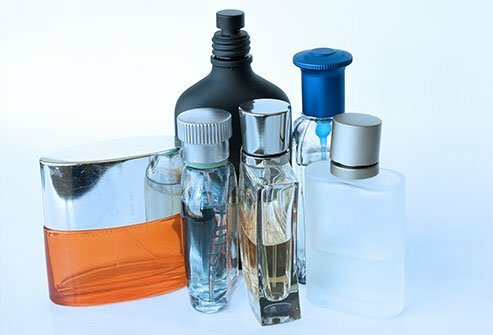 Some words signal whether a product is a good buy or best left on the shelf. And you will want to know what common ingredients are best to avoid, and which you should insist on. So here are some label reading tips. One word to keep an eye out for is “noncomedogenic.” What a mouthful! Here’s what it means: A comedo is a blackhead or whitehead, so a noncomedogenic formula does not encourage acne. Also look for the phrase “alcohol-free,” which indicates the product won’t dry you out. You may want to avoid oxybenzone, which is a common sunscreen ingredient that is naturally found in flower pigment. Oxybenzone is a popular sunscreen choice because it protects against UV radiation. However it also seeps into the dermis and spreads through the body easily. One study found that 97% of those studied had the chemical in their urine. And it’s been shown to encourage the growth of tumors at high doses in laboratory rats. Whether or not low doses cause harm to humans is undetermined, and it is approved for use by the FDA. When you squint, are you starting to see little lines in the outside corners of your eyes? Those are crow’s feet, and they’re a common sign of aging. If you’d like to remove them you have a couple of useful options for better skin care. Many people think the best way to cool off is to shed clothing, but that’s not necessarily true. 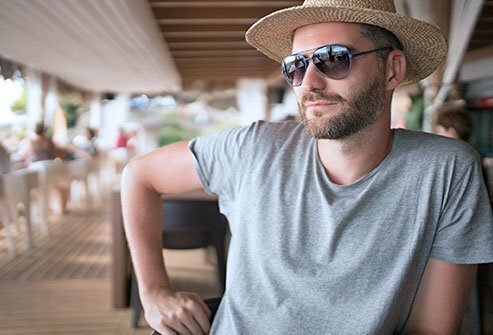 You can actually stay cooler if you wear wide-brimmed hats and cover up with loose, natural fabrics. More clothing means more protection from UV light. Clothing may not be enough, however. Sunlight can penetrate fabrics. A thin t-shirt offers little protection against sun exposure, so even if you’re clothed, sunscreen beneath your clothing is smart. Have you noticed that as you age your skin tends to crack? The soles of your feet may thicken as well. If your feet are making you feel self-conscious, it’s nice to know the solution is inexpensive. The next time you’re in a drug store, pick up a pumice stone. This cheap, rough stone can sluff off extra skin if you use it in the shower across the soles of your feet. After the shower, put an intense moisturizer on your feet, such as a thick cream or ointment. Petroleum jelly should work. 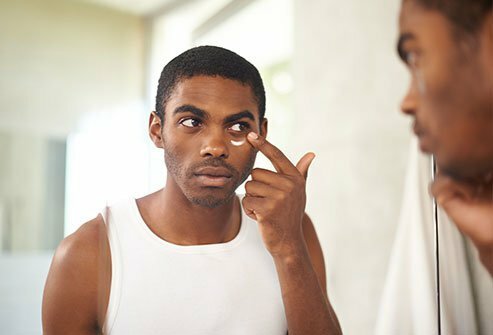 If the situation is really bad, spread on the moisturizer before bed, then follow up with socks to trap it close to your skin. Manscaping calls for nicely trimmed body hair everywhere—and we mean everywhere. If you’re trimming down below, though, be extra careful. According to one study, 83% of all ER trips for genital injuries are from shaving, and 40% of those patients were men. 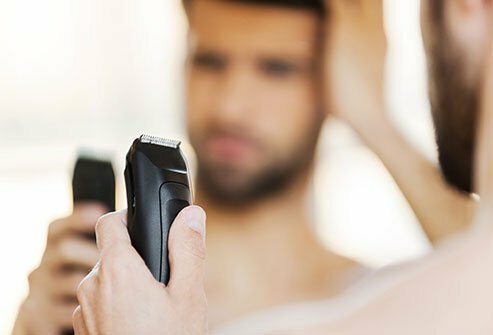 For better grooming, rather than a full shave, consider a trim with electric clippers using guards. Those guards aren’t foolproof—be careful of the angle you use to avoid any unwanted nicks—which should be any and all nicks, frankly. B – Borders: Do you see notched or scalloped edges around the spot? Does the color “bleed” into the rest of the skin? That’s a sign of skin cancer. We’ve known about AGEs since the 1970s, but it wasn’t until the late 1990s that scientists discovered that by eating foods with high-AGE content, we can harm ourselves. 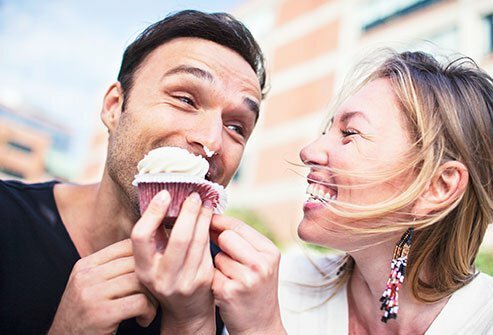 Candy and other desserts have more AGEs than most foods. Some of the foods with the highest AGE content include Big Macs and Chicken McNuggets, broiled hot dogs, pan-fried steaks, and fried bacon. Topping the list is roasted BBQ chicken thigh skin. Cooking method matters. Boiled chicken is safer than baked, for instance. But the most important distinction is plants vs. animals. A McDonald’s hamburger has more than 4,800 AGE units per serving. A veggie burger has a mere 20. Is your skin scaly? Along with moisturizer and soft, breathable fabrics, another useful skin care tip is to try a humidifier. 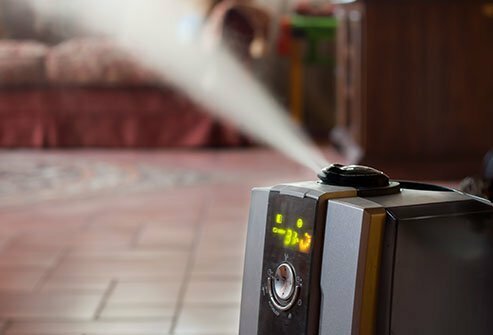 Humidifiers pump moisture into the air, so using one at home can help you fight back against dry skin. If you’re worried about fire hazards, be sure to pick a newer model that releases mist into the air while staying cool. Quitting smoking can be tough, but the sooner you quit the healthier you will be. 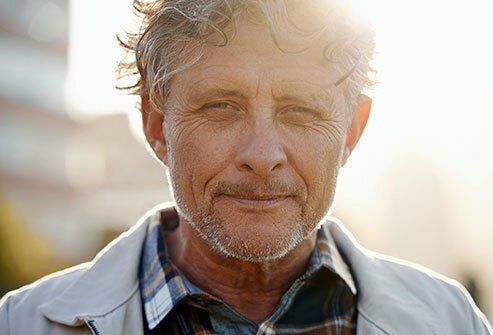 If you’re ready to reap the health benefits, talk to your doctor about effective methods to stop smoking. We’ve covered how damaging sunlight can be to your skin. The same goes for tanning beds, which cause a 75% greater risk of deadly melanoma skin cancer for those who use them before age 35. If you use them occasionally, your odds triple. Tanning beds are so lousy for your skin that the American Academy of Dermatology Association calls for them to be banned for non-medical use. 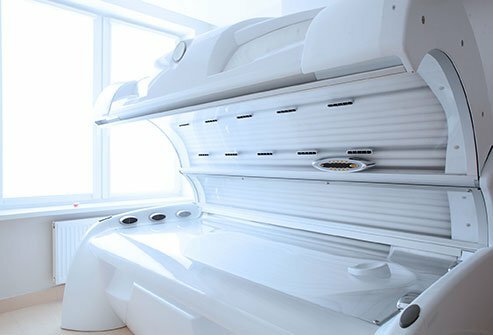 Not only do they increase your risk for all skin cancers, but most tanning beds only use UVA light, meaning you don’t even get the vitamin D benefits of sunlight when you tan indoors.